On the night that Aunty dies, the raggedy witches come for Mup's family. Pale, cold, and relentless, the witches will do anything for the tyrannical queen who has outlawed most magic and enforces her laws with terror and cruelty — and who happens to be Mup's grandmother. 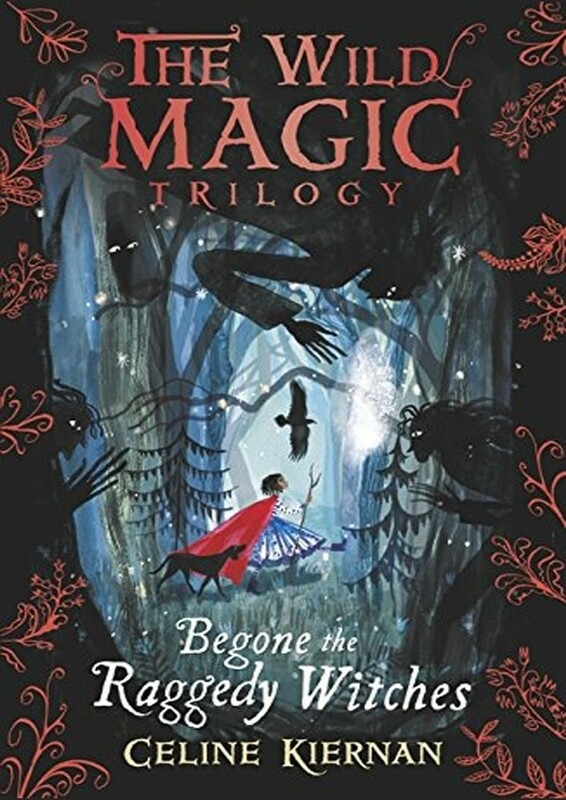 When witches carry off her dad, Mup and her mam leave the mundane world to rescue him. But everything is odd in the strange, glittering Witches Borough, even Mam. Even Mup herself. In a world of rhyming crows, talking cats, and golden forests, it's all Mup can do to keep her wits about her. And even if she can save her dad, Mup's not sure if anything will ever be the same again. 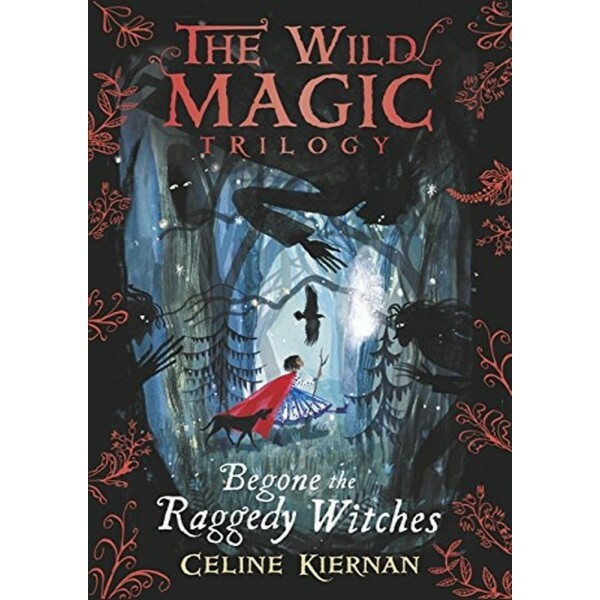 First in a trilogy by Irish author Celine Kiernan, this tale of family and forbidden magic charts a fresh path through the landscape of beloved fantasy tradition — and promises to bewitch any reader in search of stories to love.